My paternal great grandfather, Morton A. Teachout, kept an autograph book. 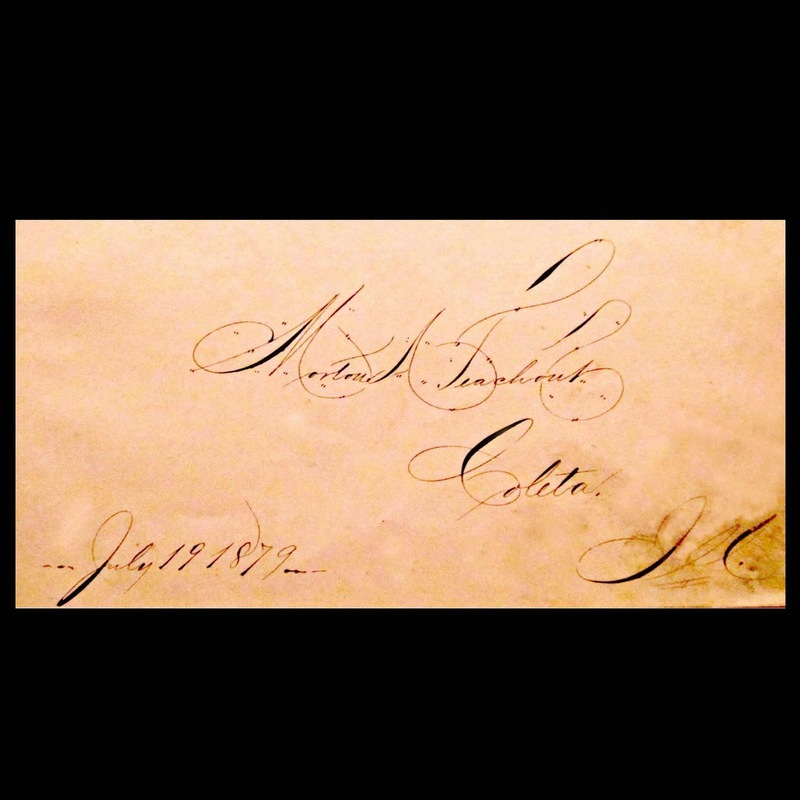 This is his signature on the first page. I will share other pages in future posts.